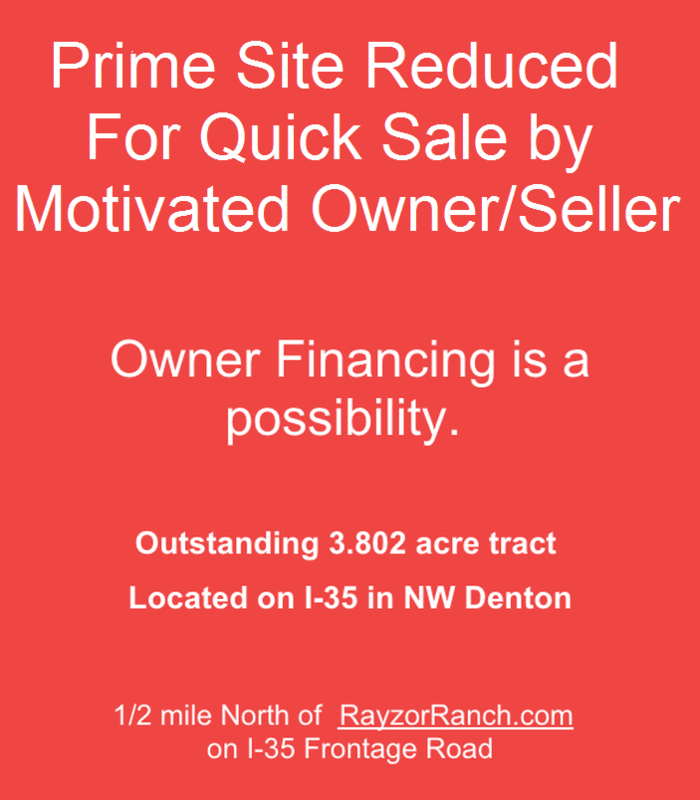 Be a part of this AWESOME community/business grouping:Rayzor Ranch is a signature walkable community comprised of residential, office, retail, community and entertainment lifestyle experiences organized around a 15 acre public park. 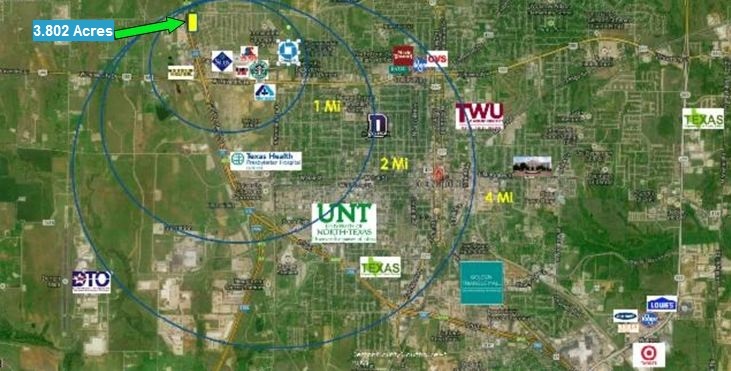 Shopping, entertainment and public space harmoniously weave together living and work – forming a distict North Texas community. Master planned as an “urban” town center, Main Street organizes retail buildings, creating interesting outdoor spaces while framing compelling vistas. Vehicular circulation provides access and energized movement within outdoor space. 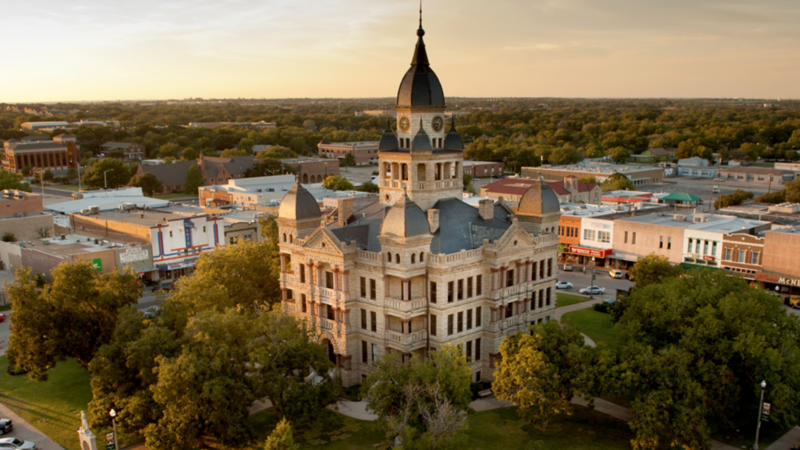 Enhanced cultural amenities such as community parks, museums and an amphitheater compliment retail and entertainment amenities, allowing customers to enjoy their own personal daytime and evening experiences. 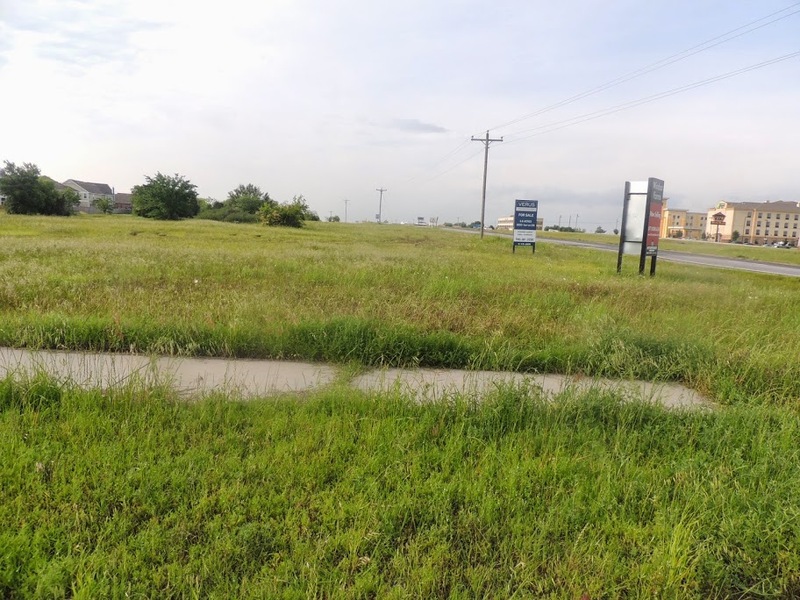 Pedestrian greenbelts provide sage, walkable connections throughout the neighborhood. Operational services are efficient and transparent to residents and visitors. The architectural character will be derived from heritage and vision connected to this time and place. Rayzor Ranch will be a genuine community gathering destination and a desirable place to spend time. The development will feature authentic use of quality materials and timeless design detailing appropriate to the North Texas region. 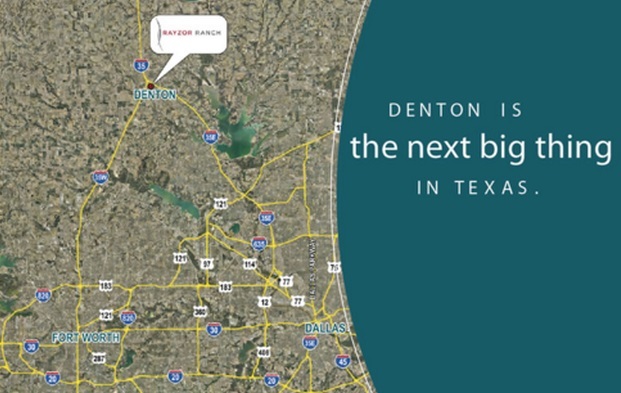 The land adjacent and North of Denton Dream has a new project that will begin soon.